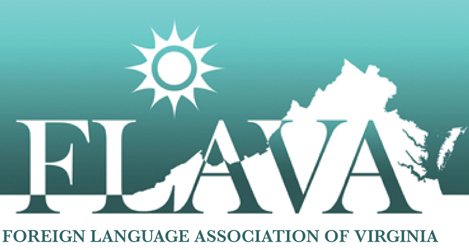 Colleagues, an update on the progress of Seal of Biliteracy legislation in Virginia: Seal of Biliteracy bills passed easily in both the House of Delegates (HB1351) and Senate (SB916). The key difference is what criteria would be considered for awarding the Seal to a student. Check out all of the professional development opportunities beyond FLAVA.